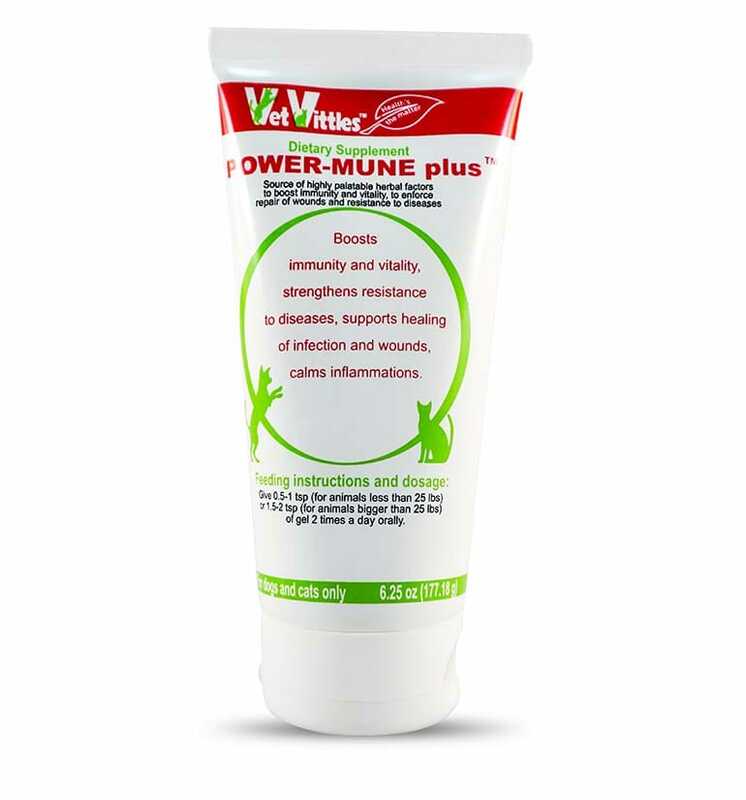 Power-Mune Plus is an herbal gel supplement that was created using an extensive research to combine potent herbs known to support body’s immunity. 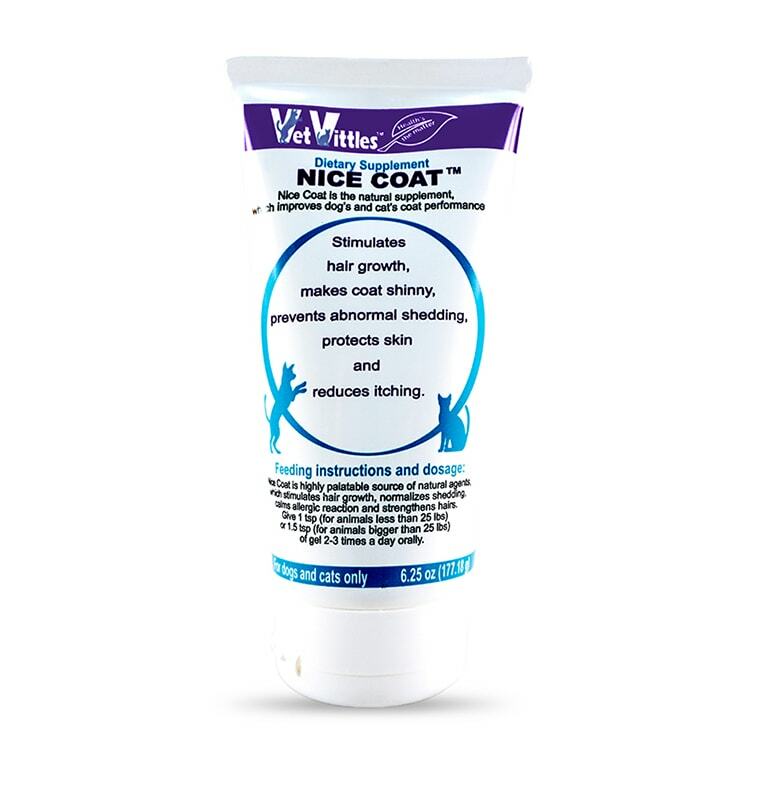 It assists dogs and cats in fighting diseases. 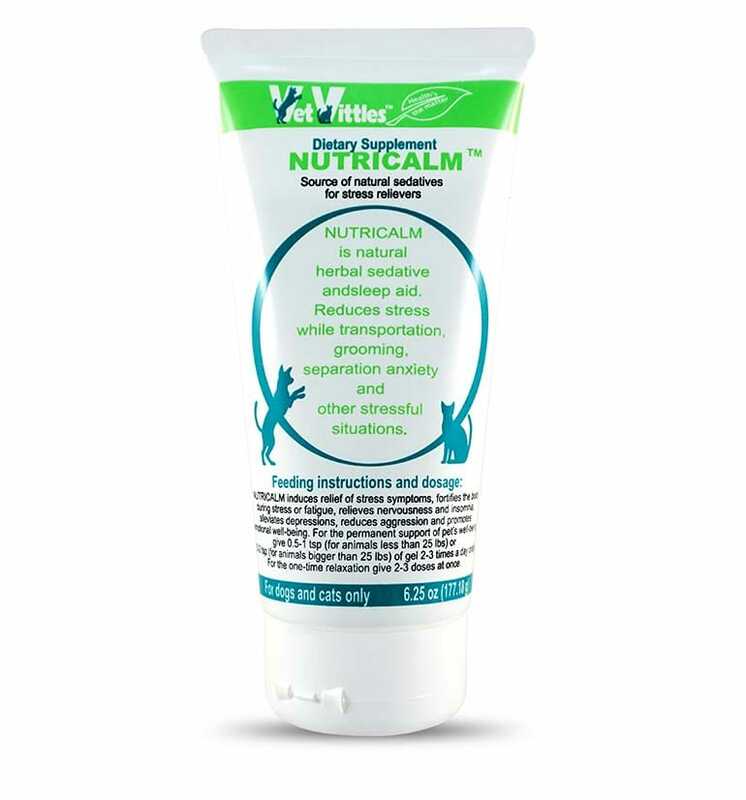 Supports healing process of infections and wounds. 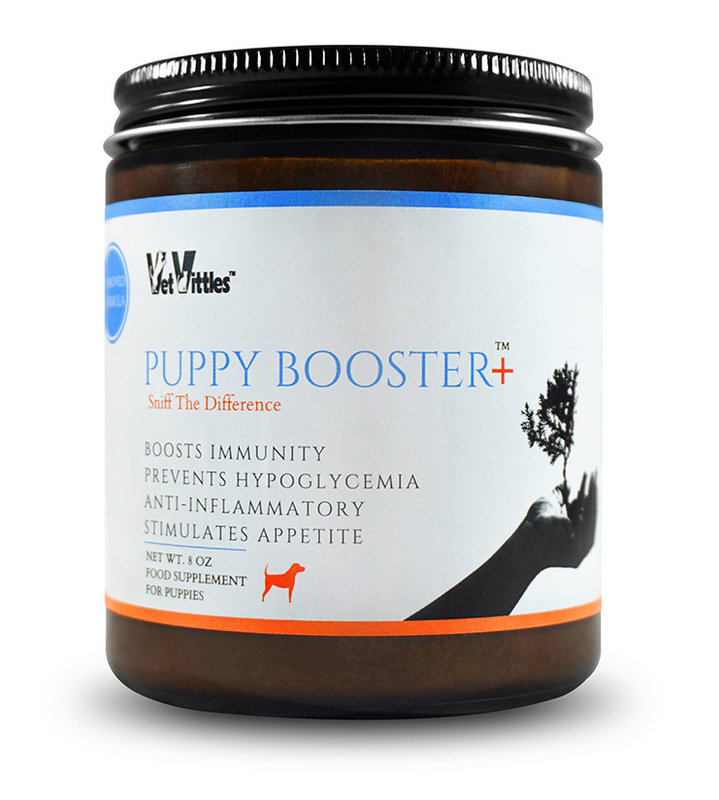 Can help dogs and cats by providing essential nutrients, vitamins, and minerals. Give 0.5-1 tsp (for animals less than 25lbs) or 1.5-2 tsp (for animals bigger than 25lbs) of gel 2 times a day orally. Power Mune is an herbal formula in a gel form factor. It can be added to any pet-food or given orally. 100% natural herbal formula! No harsh chemicals, or dyes!